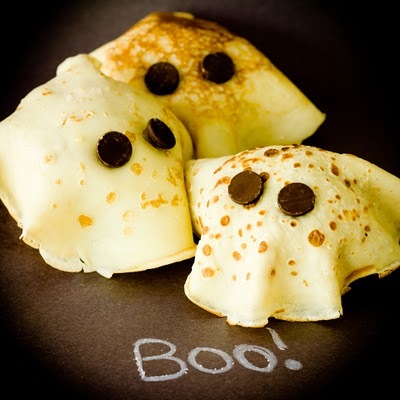 Juneberry Lane: Desserts for Fall: Crepe Ghost Cupcakes (No Fondant!!) 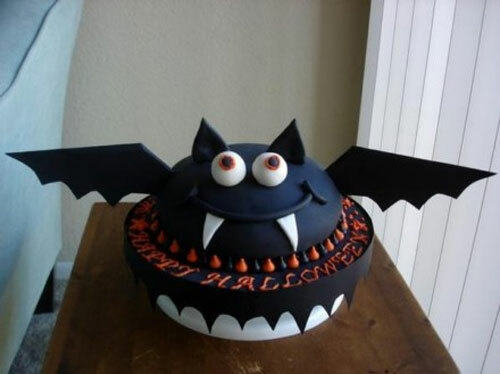 and my Top 5 Halloween Cakes & Treats . 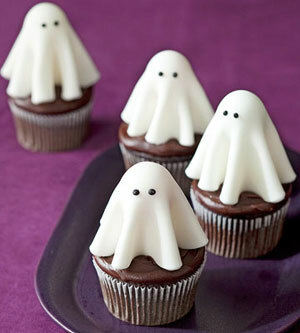 . .
Desserts for Fall: Crepe Ghost Cupcakes (No Fondant!!) and my Top 5 Halloween Cakes & Treats . 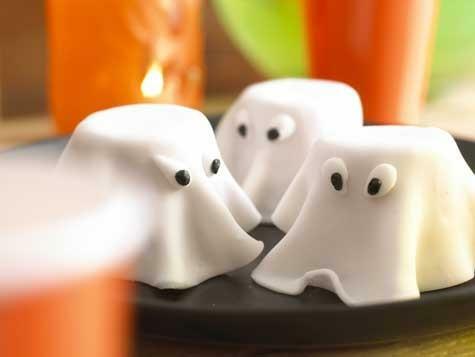 . .
Now, I just love the look of those sweet little fondant ghost cupcakes, but I honestly am not a huge fan of the taste or texture of fondant! 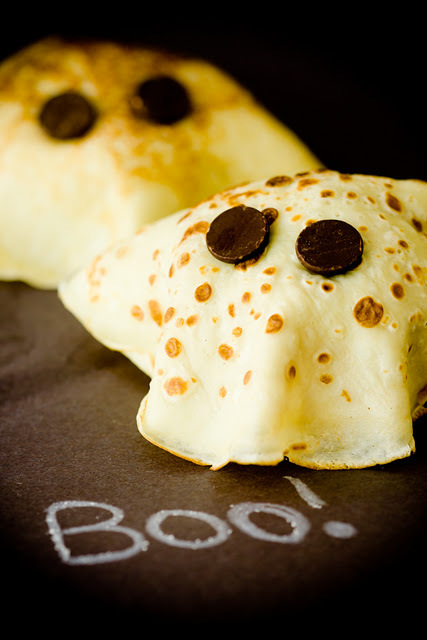 So the amazing Stef over at Cupcake Project worked it all out for us and created these darling Pumpkin Pie Ghost Cakes made from CREPES! 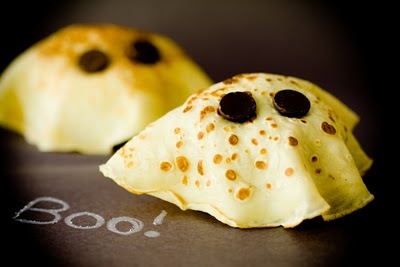 What's more, crepes are even easier to make than pancakes, so you get to have a little fun in the simplest kind of way. And they end up super delicious too, which is the whole point, right? 1.) In a large mixing bowl, mix all ingredients except butter until there are no lumps. 2.) When the skillet is warm, melt enough butter in it to coat the skillet. 3.) Cook untouched until bubbles form in the crepe (about 1 minute). Flip the crepe and cook for another minute. Turn out onto a plate. 4.) 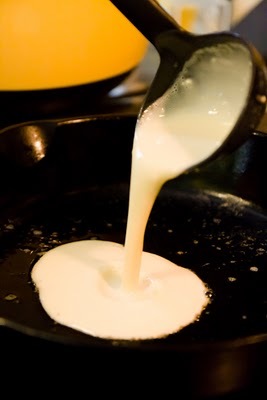 Repeat steps 3-7 until all of your batter is used. To speed things up, you can work two skillets at once. It's not as hard as it sounds. Pressed for time? 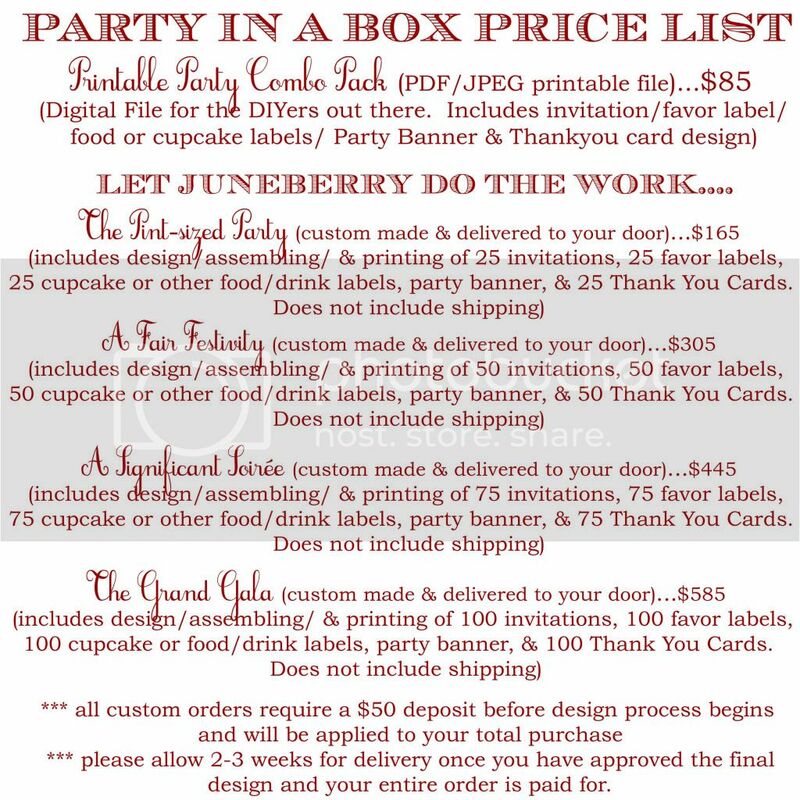 Go ahead and use a box of cake mix and a store bought frosting. I'll never tell! 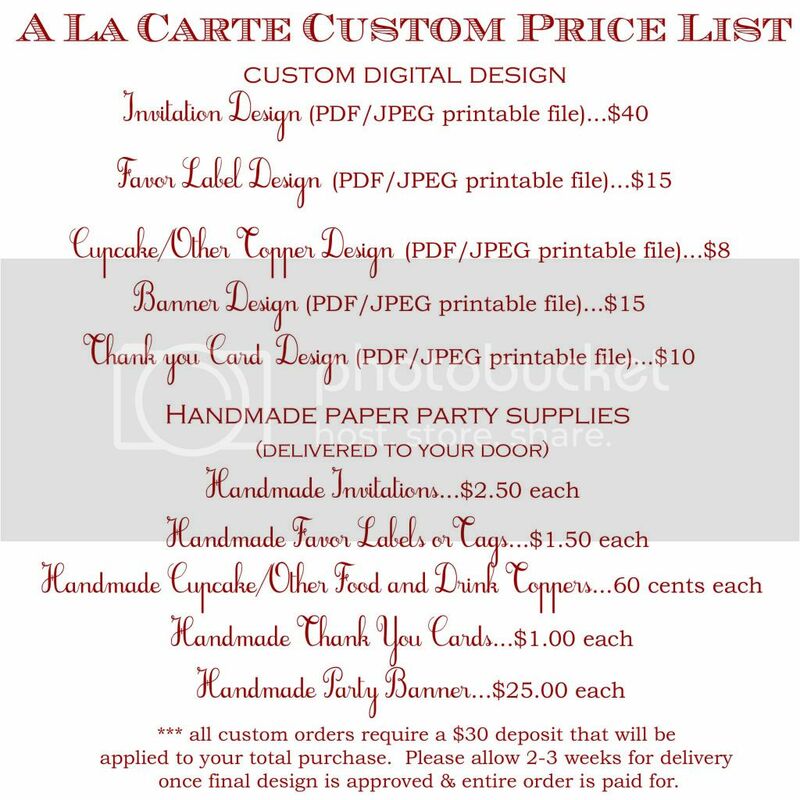 Just make your cupcakes, let them cool, give them a frost and lay your crepe right over the top, pressing down carefully to make them stick. Then add two chocolate chip eyes and you are all set! 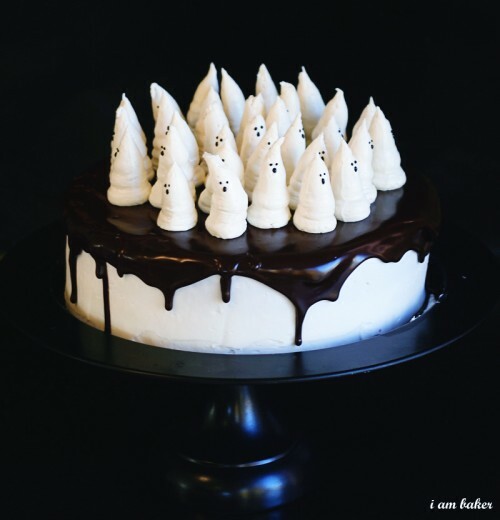 And as a weekend round-up, here is a little bonus of my favorite Halloween cakes & treats of the season . 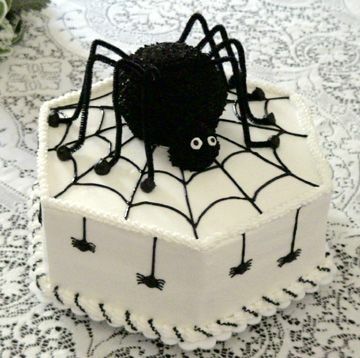 . .
Get the lowdown on how to do this spider cake HERE. 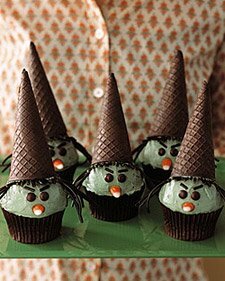 Love these little witches with chocolate ice cream cone hats? Whip up a batch of these cupcakes by visiting HERE. Ahh, now you just have to think of something you'll need cute desserts for, no? Happy Haunting!